Psalm Singing Part 4: Practical Psalm Singing! 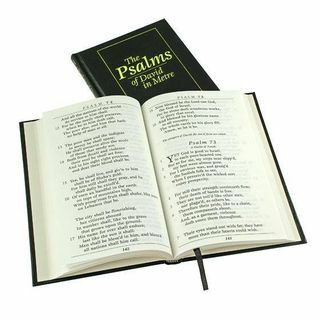 Find out how to sing the Psalms. I'll help you obtain a free copy of the 1650 Scottish Metrical Psalter and even sing a bit so you can practice along with me. Just promise you won't stop listening to the 'cast on account of my singing voice!